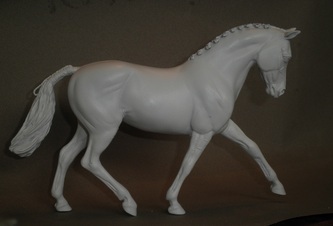 This little girl has been transformed into a show pony in full turn out. 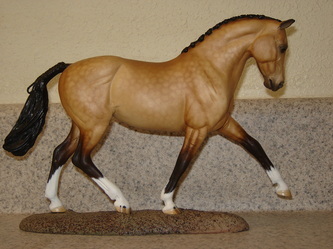 Marigold was a donation to the 2011 Down Under Nationals. 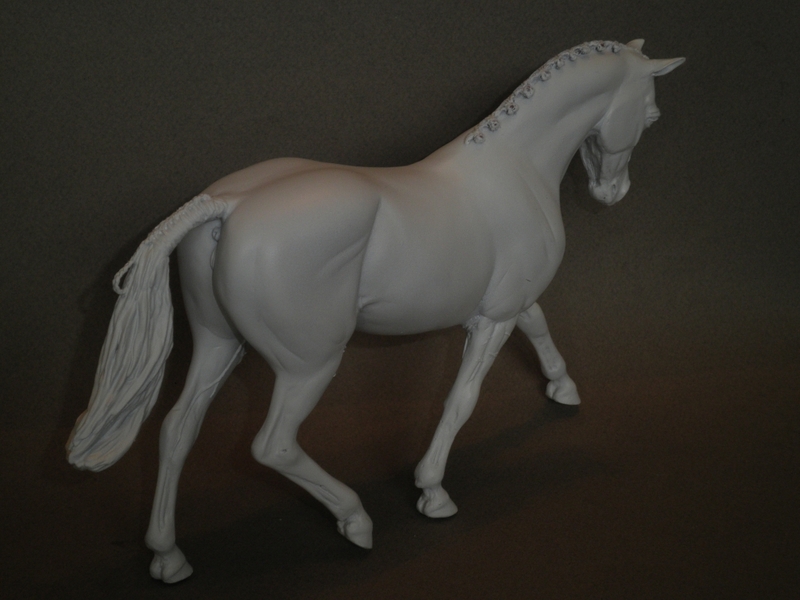 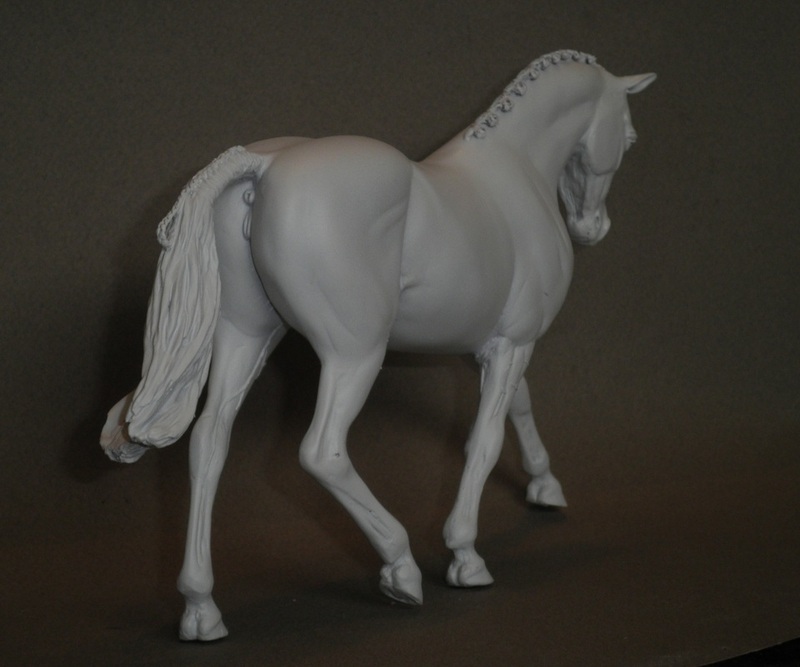 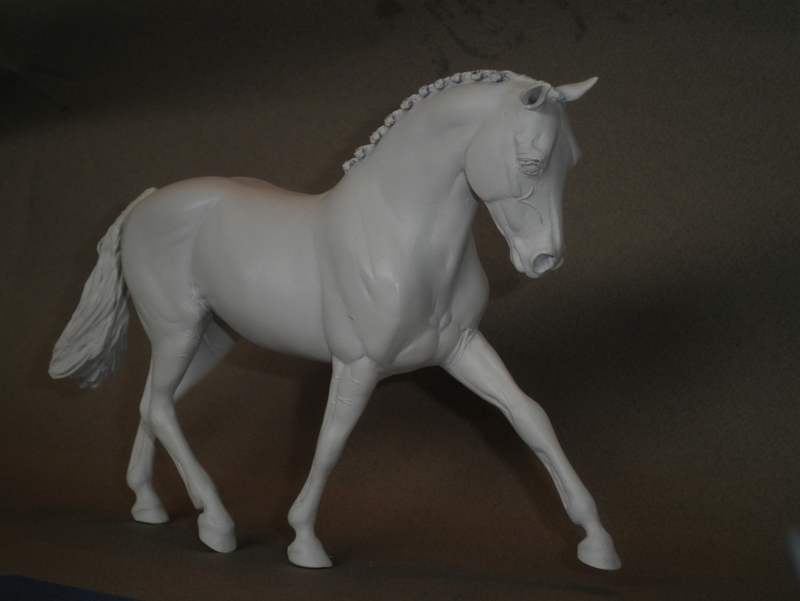 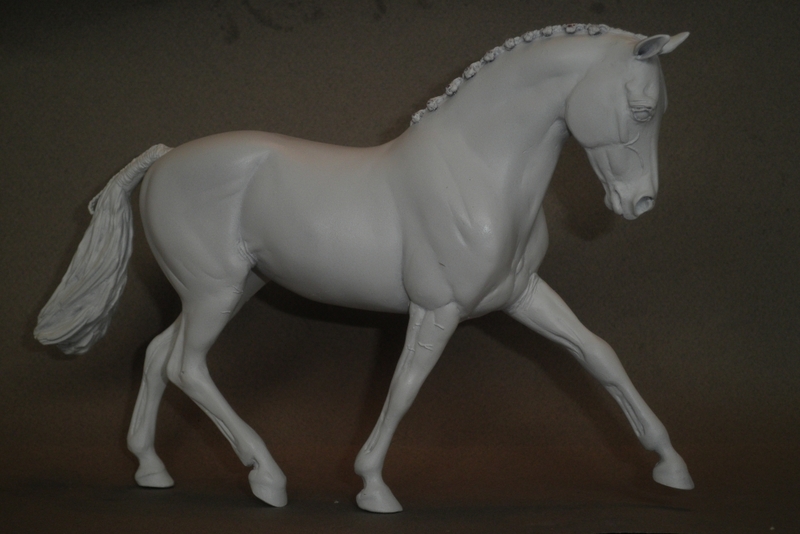 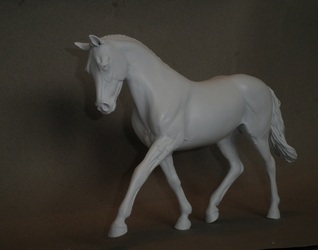 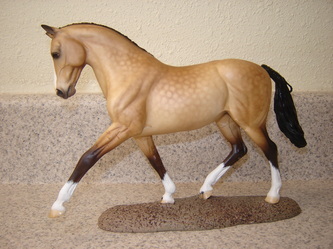 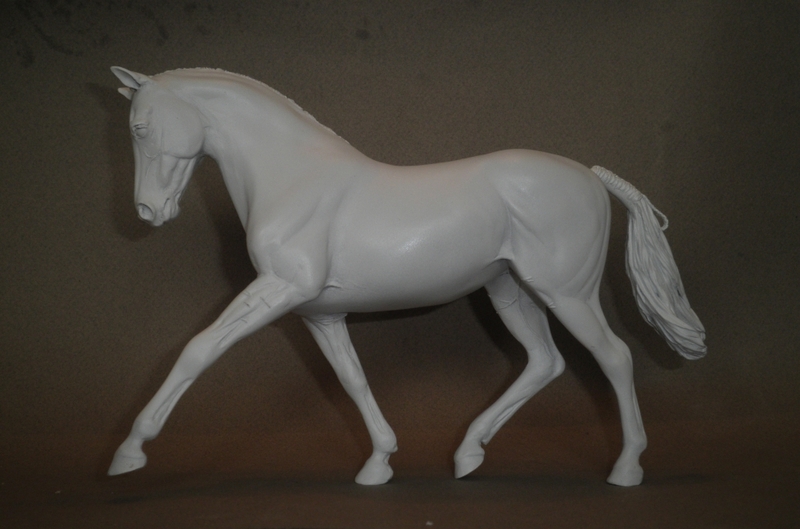 Marigold has been painted a gorgeous Buckskin by Sommer Prosser. Photos by Sommer.